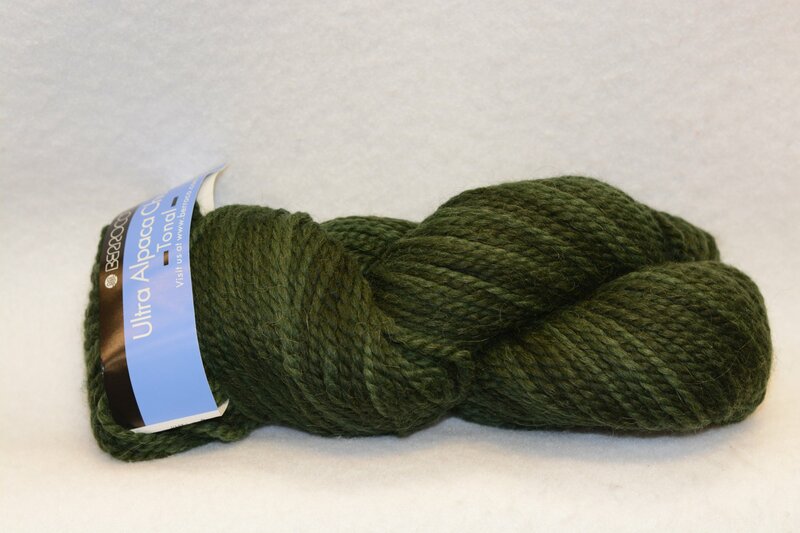 Ultra Alpaca Chunky Tonal is a wonderful chunky weight yarn with all over tonal color. The yarn contains 50% Super Fine Alpaca and 50% Peruvian wool. 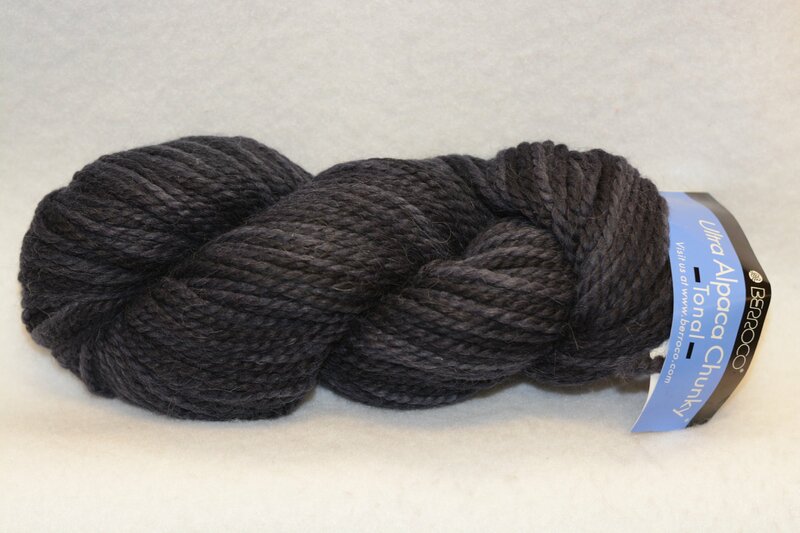 Each 3.5 oz/100 g skein contains 131 yds./120m. This yarn knits to approximately 3.5 sts. to the inch on a US 10. Crochets to 2.5 sc per inch on a USL-11. #5 Bulky. Hand wash in cold and lay flat to dry.